Welcome to the Everest base camp trek. Everest base camp trek is one of the most popular trekking trail in Nepal which is also popular as a base camp trek. 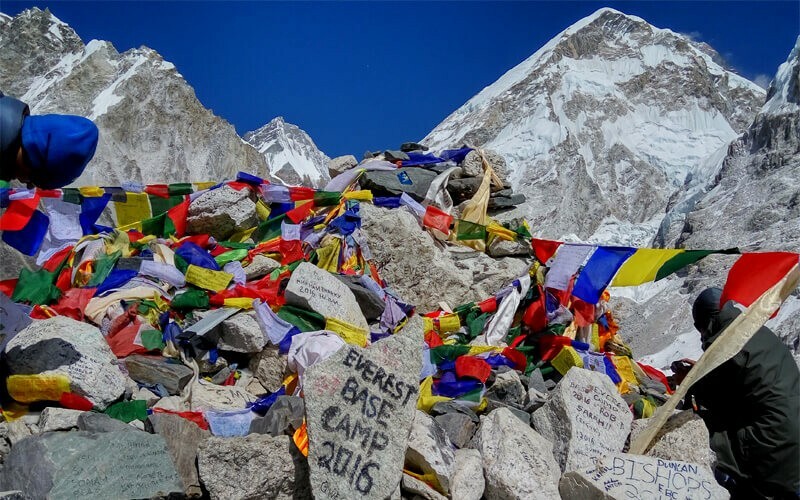 probably you are planning a trek to the Everest base camp and no idea about where the trek start?, What are the attractions?, How many days do I need for Everest base camp trek?, How is the facility of the lodge and food in Everest base camp trail?, and how much risk of the altitude sickness? You may find some information from this blog which has given below. How to get into the Everest Base Camp? Everest Base Camp trekking is one of the famous trekking in Nepal. Thousands of trekkers visit every season to this trek. Everest Base Camp trek lies in Sagarmatha national park. Sagarmatha national park is one of the world heritage sites of UNESCO. There are four different entry points for Everest Base Camp trek. You drive to Jiri and walk to Everest Base Camp and fly out from Lukla. Doing the trek through this route is a long trek to Everest Base Camp. Another trekking trail starts from Salleri and trek to Everest Base Camp and fly back from Lukla. 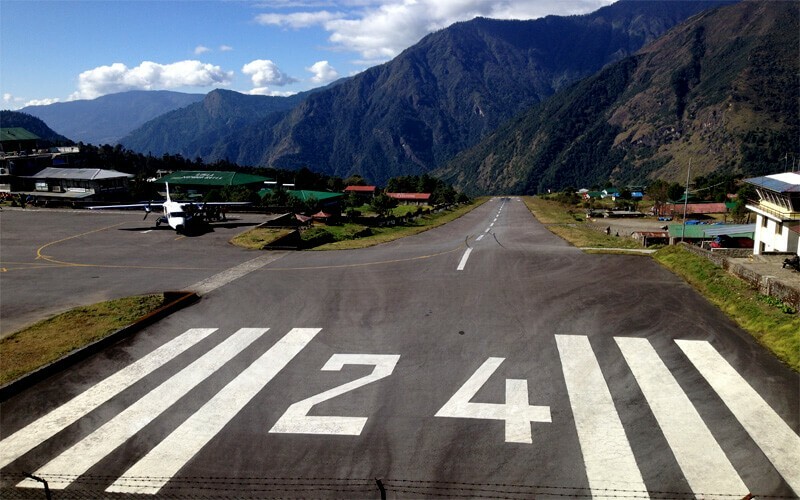 Next is flying into Phaplu and trek to Everest Base Camp and fly out from Lukla. Most famous and many people do the trek by flying into Lukla and trek to Everest Base Camp and fly out again to Kathmandu. This trekking to Everest Base Camp is shorter than other routes. Common itinerary to Everest Base Camp trek is about two weeks including two different acclimatization days. There are lots of attractions of this trek. 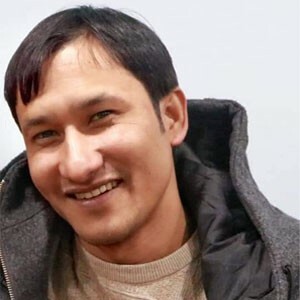 Sherpa people who are very famous as a world famous climber. You can see their culture, lifestyle and activities. Lots of beautiful and panoramic high mountains, waterfalls, rivers, green hills, Sherpa traditional houses, some rare wildlife, Buddhist monuments and many more are the things to attract visitors to Everest Base Camp. You can have some peak experience of this trek. First day: You will fly to the world's existing airport (Lukla) to start the trek which is about two thousand and eight hundred meters above the sea level. And Trek will head on to Phakding. Phakding is about 2600m. You will descend this day. You will see some mountains, river, and forest. You will cross some suspension bridges to get Phakding. And overnight at guest house. Second day: You will trek to Namche Bazaar which is one of the most beautiful villages along the trek. You will cross many times for the same river on beautiful bridges and walk into the pine forest. You will start to see many White Mountains, waterfalls and many more… There will be a weekly market in Namche Bazaar for local supply on Friday to Saturday noon. And overnight at guest house. The third day: You need to hike up to Everest view Hotel for acclimatization to avoid the altitude problem this day. While walking to Everest View Hotel, you will feel like you are in heaven with a fantastic view of the mountain around you. And come back to Namche. And overnight at guest house. Fourth day: You will trek to Tengboche this day. It takes about 5 hrs walk. Tengboche is on the hill so you will have a nice panoramic view of Everest range from here. There is a very old monastery so you can visit this monastery in this place. And overnight at guest house. Fifth day: You will trek to Dingboche this day. It takes about five hours. After walking about an hour and a half from Tengboche, you will be above the tree line so you see the mountains every moment during the trek. You may see some musk deer and Himalayan Thar along the way this day. And overnight at guest house. Sixth day: You will have second acclimatization day in this place. You will hike up to Nagar-Tsang hill for your day hike from a place. You will see lots of mountains including Nepal's third highest mountain Lhotse and fourth highest mountain Makalu from the hill. You will see a famous climbing peak island peak too. After walking a couple of hours to the hill, you will be back to the same place. And overnight at guest house. Seventh-day: You will trek to Lobuche this day. It takes about 5 hrs to get there. You will cross Dukla pass to go to Lobuche this day. You will see many memorable monuments of climbers on the top of Thukla pass. You will cross the Khumbu glacial river this day. And overnight at guest house. Eighth day: You will trek to Gorekshep this day. This is the final day ascending towards Everest Base Camp. When you will reach to Gorakshep then you will leave your stuff at the guest house and hike to Everest Base Camp. It takes four to five hours to visit Base Camp and come back to Guest house. This day, you can see Khumbu glacier and lots of big mountains. And overnight at guesthouse. Ninth day: You will hike up to Kalapathar early morning to see the view. You will see the world's highest mountain very close like you are standing in front of the mirror. You will have a three hundred sixty degree view of Everest Himalayan range from the top of Kalapathar. After visiting Kalapathar you will trek backwards to Periche this day. Tenth day: You will have a long day to trek to Namche bazaar this day. You will have the same view along the trail which you have been crossed on the way up. And overnight at guest house. Eleventh day: You will have another long day trek to Lukla this day. Descending to Lukla will be easy and also the same view will be a first day and the second day. You can enjoy the last night of your mountain stay this evening. And overnight at guest house. Twelveth day: You will fly back early morning to Kathmandu from Lukla and be in the city. And overnight at Hotel. There are regular flights by several airline companies to Lukla. Most of the time, there are regular flights. In case of bad weather, the flight won't fly to Lukla. During the high season, thousands of tourists book their flights in advance so it will be quite difficult to get flight ticket for individual trekkers. Almost every settlement, you can find comfort, clean and private rooms during the Everest Base Camp except some places. Some places have limited guest houses, so the group trekkers will reserve those places in advance. For the food, you can choose from the menu with different verities. Most of the places have normally trained cooks. But some places, you can find nice foods and good bakeries. You can find mineral water everywhere or can drink normal water by using purifying tablets. Here is the information about the altitude sickness for more detail please click here.